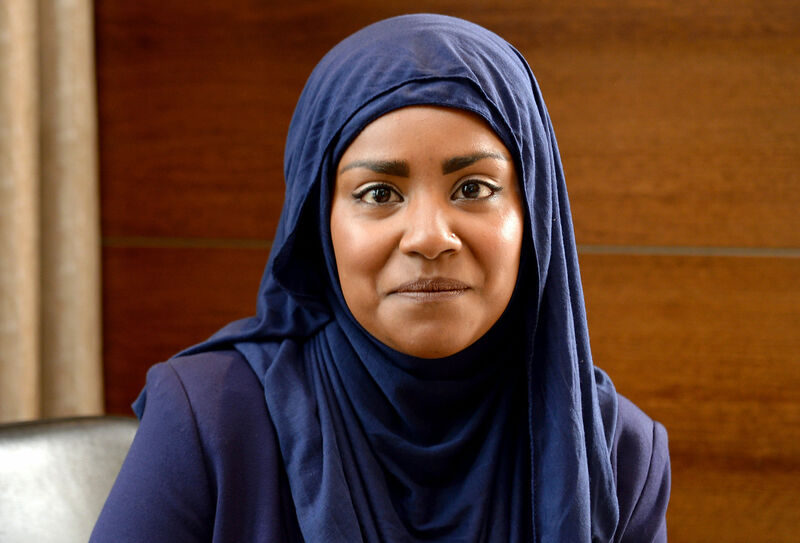 CELEBRITY baker Nadiya Hussain has said that she has to prove herself because she is a dark-skinned Muslim woman. 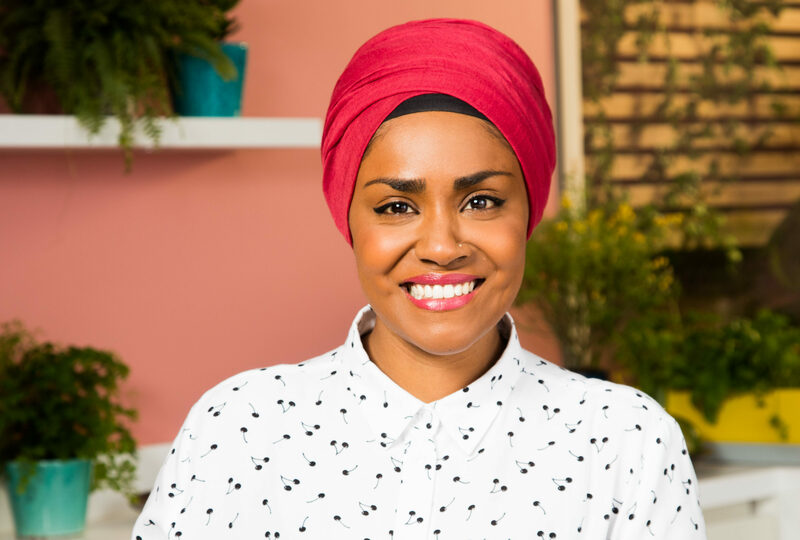 BAKE Off champ Nadiya Hussain is planning a capital Christmas at Edinburgh’s festive food markets. 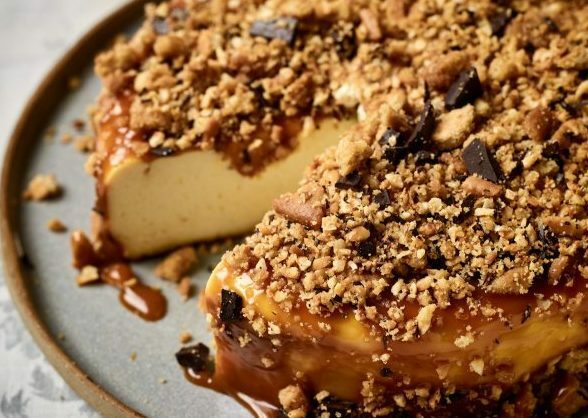 FOR any of you who have had past cheesecakes fly across the table from the sheer brute force of fighting to cut a tight biscuit base, you’re welcome! 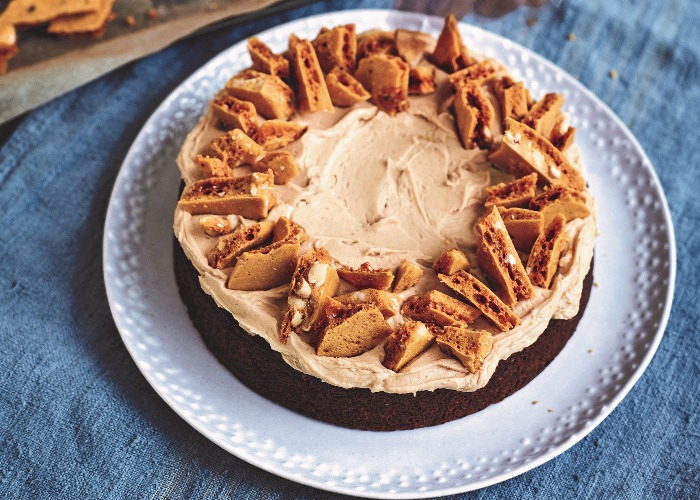 THIS week’s bake is from Nadiya Hussain, one of our all-time favourite Great British Bake Off winners. 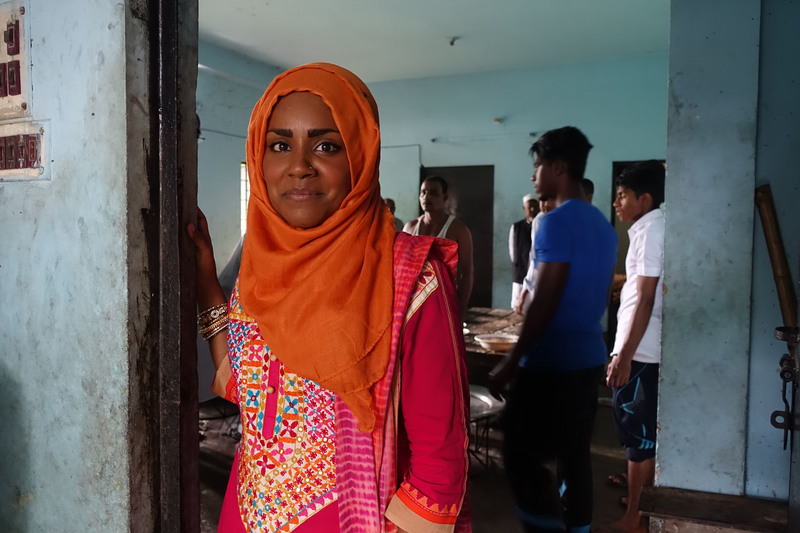 NADIYA HUSSAIN does not want her children to have arranged marriages – despite having had one herself. 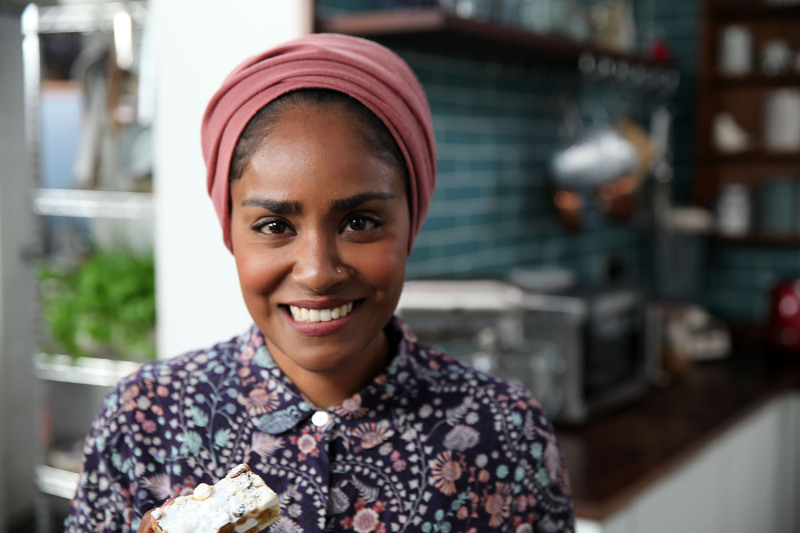 STAR baker Nadiya Hussain has an unusual method of managing panic attacks. 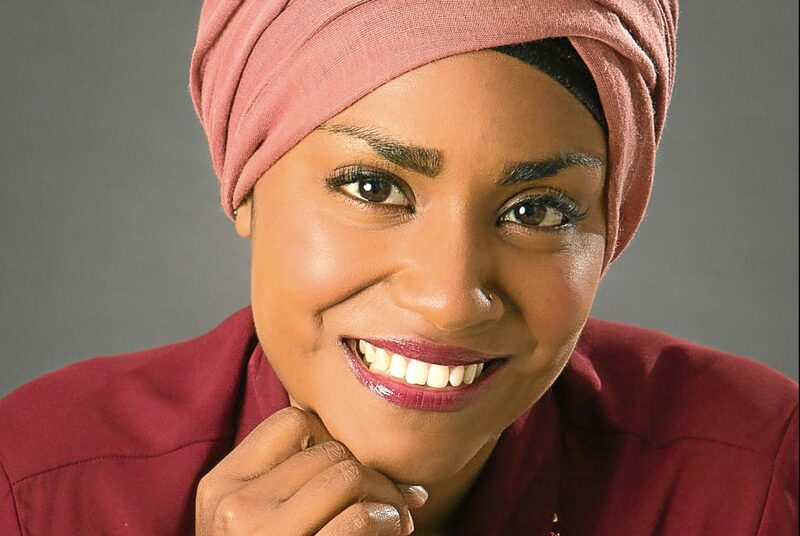 NADIYA HUSSAIN has ruled out a move to The Great British Bake Off on Channel 4 after signing a deal to work for the BBC. 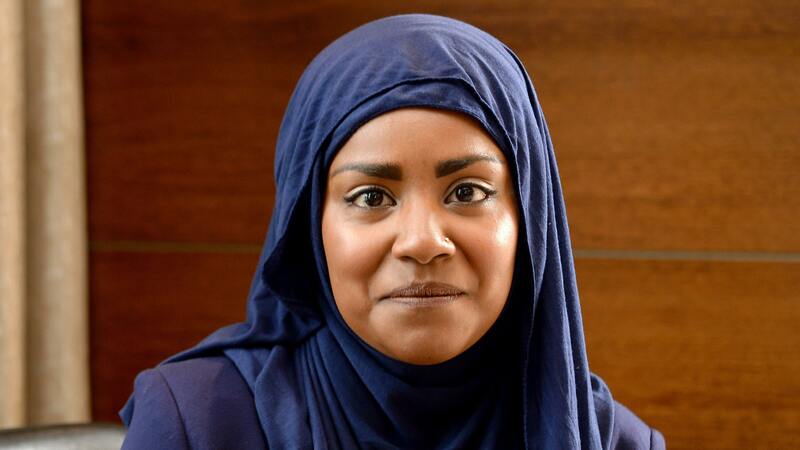 SHE won the nation’s hearts last year with a stunning victory in The Great British Bake Off.